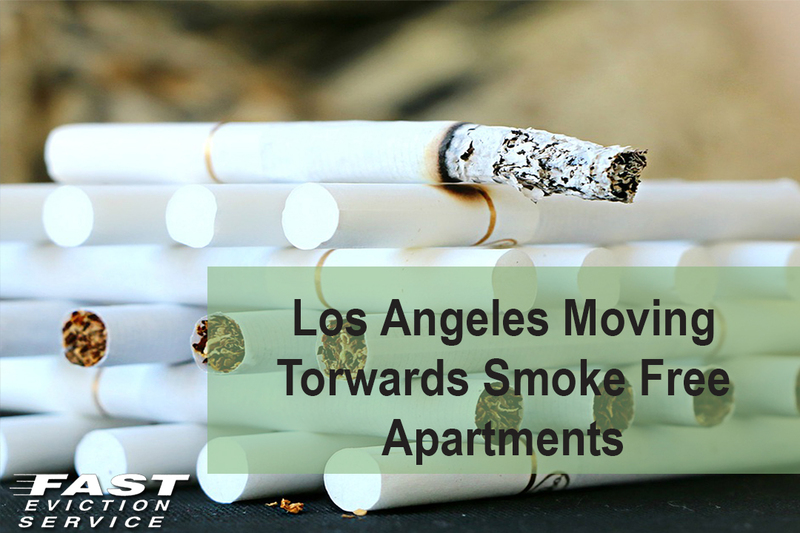 To promote and encourage adaptation to the government’s smokefree apartment policies, the AAGLA and UCLA Center for Health Policy Research have collaborated together to help renters and landlords in Los Angeles, California. Secondhand smoke is such a critical health hazard that it causes over 41,000 deaths annually and causes/worsens a number of serious health effects in adults and children including lung cancer, asthma, heart diseases and respiratory infections. Since the smoke drifts through windows, doors and air-vents it manages to affect everyone residing within an apartment building. It must be noted that when it comes to secondhand smoke, there cannot be a risk-free level of exposure as it contains hundreds of harmful and toxic/carcinogenic chemicals like benzene, formaldehyde, arsenic ammonia, vinyl chloride and cyanide. Even brief exposure to secondhand smoke can lead to or trigger heart attack. The collaboration between AAGLA, UCLA and LAHCID has resulted in release of new guidelines with the aim to implement smokefree policies in multi-unit accommodation. These guidelines have been issued as a LAHCID Rent Stabilization bulletin and clarify the way state law and the current Rent Stabilization Ordinance (RSO) govern smokefree policies in indoor and outdoor common areas and individual units in Los Angeles.